Haas went into Bahrain two weeks ago looking inferior only to the top three teams, but the American outfit's pace collapsed in the race. Driver Kevin Magnussen said: "There were many reasons, but we highlighted three." However, the Dane expects Red Bull to be better in China this weekend: "I think they had problems in Bahrain." Also in trouble in Bahrain was Renault, with both yellow and black cars retiring with power unit problems on the very same corner and lap. Nico Hulkenberg, one of the teams drivers, said: "An updated MGU-K will be on all the cars with Renault engines this weekend. We are sure that the problem has been resolved." 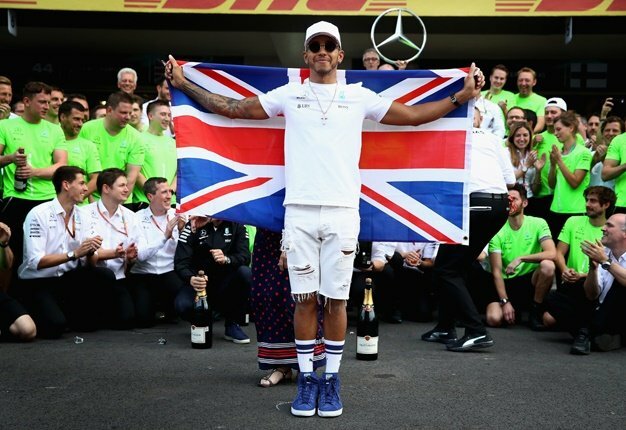 The German admits that it means he and Daniel Ricciardo will face engine penalties later in the season, but insisted: "It's better that we stay aggressive with our development. Last year we were too conservative. We have so much more power than last year that we have to accept one or two problems." He also tipped Daniel Ricciardo to up his pace in the coming races. "Daniel moved from a competitive team to a less competitive team, so it's not easy for him. I'm not surprised that it takes time to get comfortable," he said. Finally, with Williams bringing up the rear of the grid, George Russell said he doubts the team can do much about its place in the pecking order this year. "We would have to improve three times more than our opponents, which is almost impossible," said the youngster, who tested Mercedes' top car in Bahrain last week. "I will not give Williams any technical details (on Merc's car), but at least I can tell them what the Mercedes does and how our car compares." Robert Kubica is also not expecting a quick fix. He said: "If we only had to find speed, that would be hard enough. But first we have to solve our problem with the supply of parts." 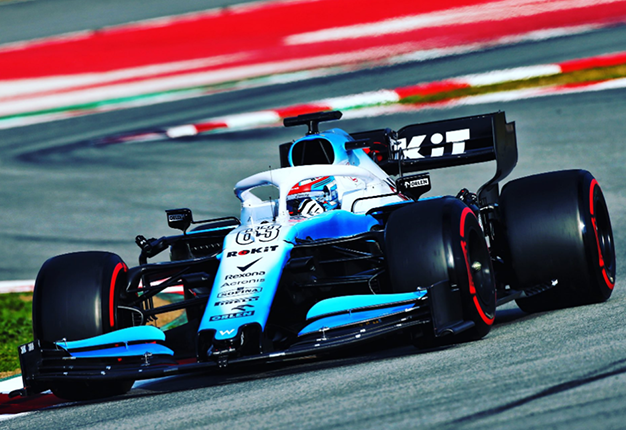 Kubica said even the arrival of Patrick Head, who is in Shanghai, will not be a silver bullet: "I don't think it's a question of a week or two, it's a question of months. Anyway, he can make an extremely good contribution." Russell added: "An F1 car is like a complex mosaic with everything working together to create a masterpiece. That's what we are lacking and he (Head) is trying to improve that." ?? laps for @NicholasLatifi ?? Ferrari to back Leclerc for 2019 championship glory? I'm a 27 year old man looking to meet men between the ages of 23 and 35. I'm a 39 year old woman looking to meet men between the ages of 40 and 50.